REMEMBRANCE DAY ADDRESS: Rear Admiral Peter Sinclair AC. 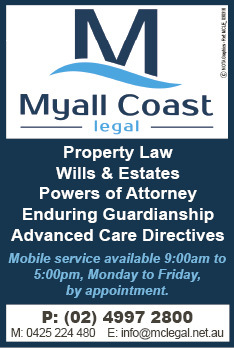 NEWS Of The Area, recently had the privilege of sitting down for a one-on-one chat with Rear Admiral Peter Sinclair ahead of this weekend’s Remembrance Day service in Tea Gardens. The former Governor of New South Wales, will be giving the key address at Sunday’s combined service in Anzac Park on Sunday 11 November. This year marks the 100th anniversary of the Armistice which ended four years of one of the bloodiest conflicts in human history, World War One. For Peter Sinclair, his first memories as a child, was of a country at war during the years of 1939 to 1945. “I was born in 1934, so my generation grew up during World War Two,” Rear Admiral Sinclair said. “I joined the Navy League Sea Cadets at the age of eight where we learned how to be a sailor, and the principal purpose was, if the Japanese invaded, we’d know what to do,” Peter said with a wry smile. “Growing up in the shadow of World War Two, gave me a realisation of what it was to serve and sparked my desire to be in the Navy. Peter Sinclair joined the Navy at age 13 and went on to serve for another 42 years. “I was always very conscience of the fact that I was ‘watch keeping’ in a place where people had died,” the Rear Admiral said. After his naval career, Rear Admiral Peter Sinclair went on to serve as Governor of New South Wales for 6 years and was awarded the Companion of the Order of Australia (AC) in 1992. 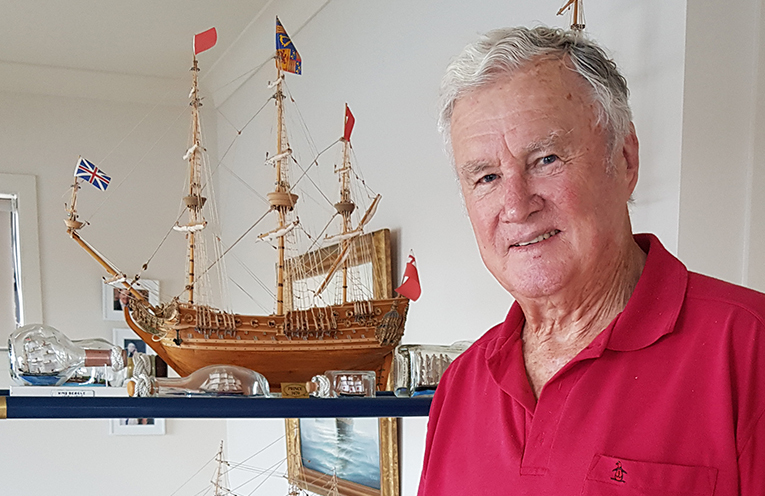 In retirement, Peter Sinclair’s fascination with ships has continued with his hobby of building model ships. He’s also a great admirer of Australian Poet, C.J. Dennis. But when it comes to the 11th hour, of the 11th day, of the 11th month, Rear Admiral Sinclair hopes that those who gather for Remembrance Day will remember the sacrifices made by those who’ve gone before us, so that ‘today’ we live in freedom.